Virat Kohli and his team will play Rajasthan Royals in their next IPL 2018 match on Saturday (May 19). New Zealand’s batting mainstay Brendon McCullum has termed the behavior of his Royal Challengers Bangalore (RCB) teammate AB de Villiers as “ridiculous” against the Sunrisers Hyderabad (SRH) in an IPL 2018 encounter at the M. Chinnaswamy Stadium on Thursday (17 May). The Orange Army was without their premier bowler Bhuvneshwar Kumar in Bangalore, and it was quite beneficial for the hosts, who have brilliantly batted and bowled in their do-or-die IPL 2018 match to gain up two more points by winning the encounter by 14-runs against the SRH. Meanwhile, Mr. 360-degree was seen at his best at Chinnaswamy, playing a magnificent knock of 34-ball 69 as well as, added 107 runs for the fourth wicket partnership with Moeen Ali (65) to help RCB to post a mammoth total of 218 on the board. He was also looked in the dominating mode even in the second innings, as his outstanding fielding efforts showed that he was there to only win the match for the RCB. 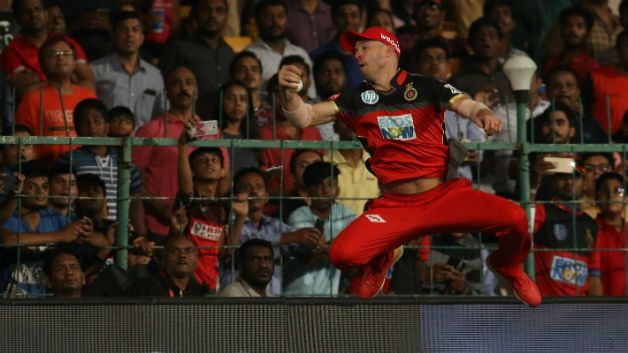 De Villiers has amazed everyone by taking a mind-boggling one-handed catch to dismiss Hyderabad opener Alex Hales that was a crucial and match-turner catch for the RCB. 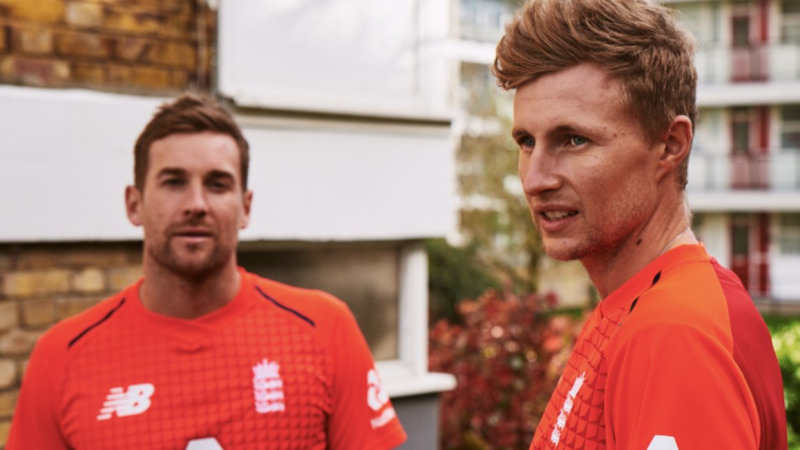 Following his exceptional fielding efforts against the SRH, de Villiers has been all over the social media, continually receiving applaud from everyone from his Captain Virat Kohli to cricket pundits to fans. Now, former New Zealand skipper has joined the chorus on Twitter, though McCullum’s take on ABD’s stunner was quite unusual, as he replied on Kohli’s tweet that says he saw Spiderman in South African great in Bangalore, but Brendon felt that the catch was a ridiculous behavior of Proteas man.